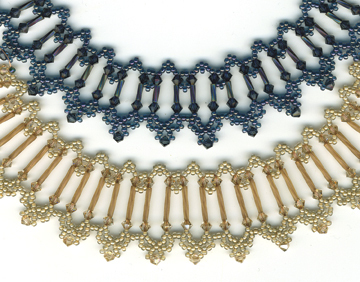 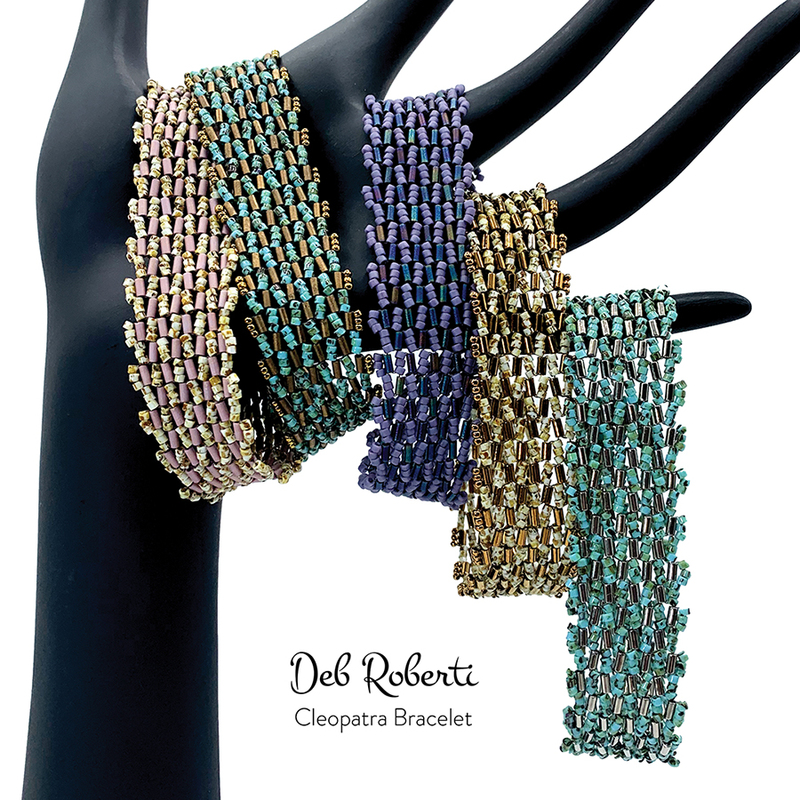 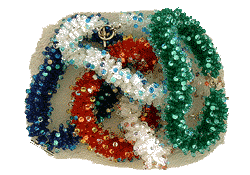 Lacy, fluffy, interesting rope of a bracelet with many variations. 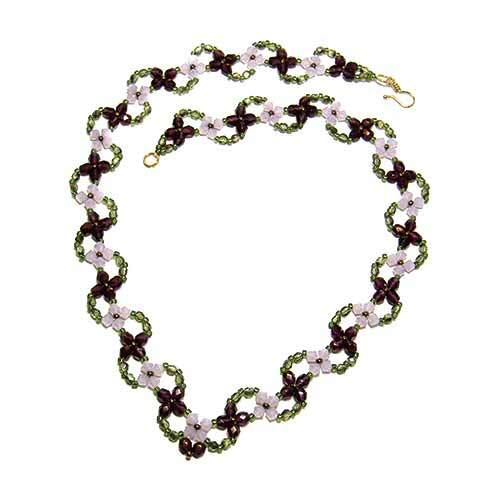 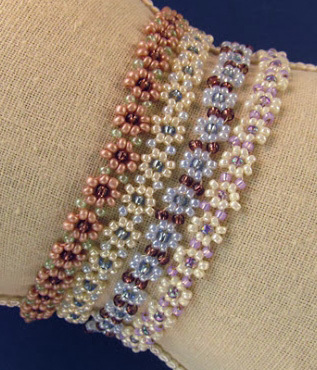 This instruction set shows you in photos & graphics how to string this easy bracelet. 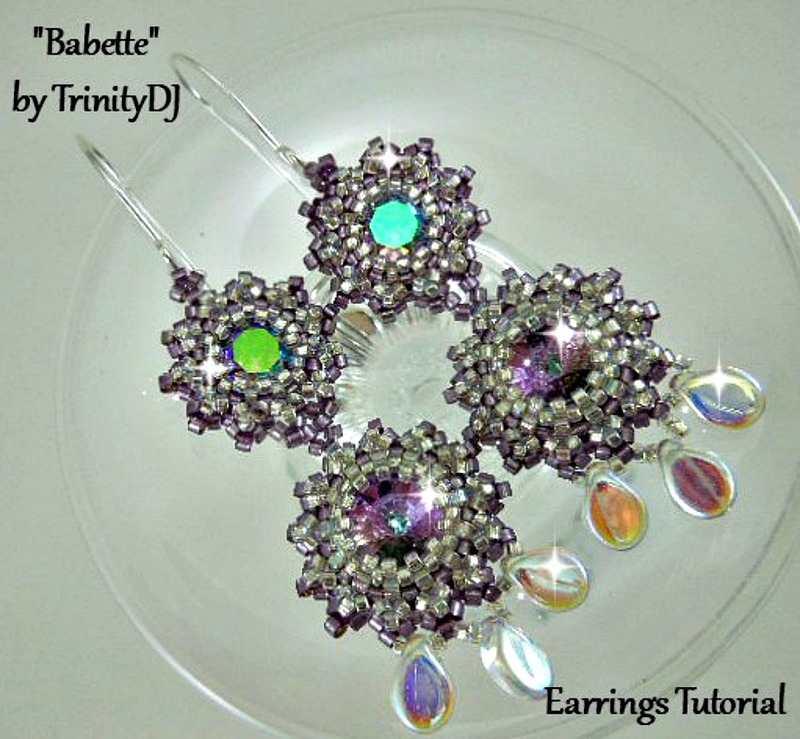 There are material list suggestions & illustrations for 4 different variations - bright tiny drops to elegant Gem Stone Soup. 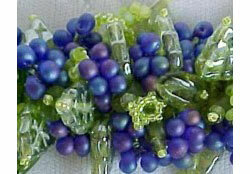 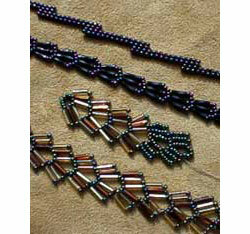 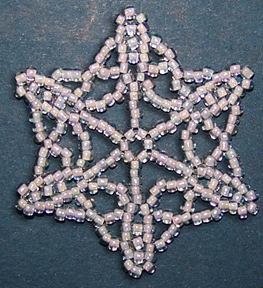 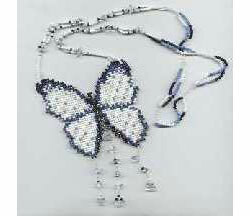 Beads Used: 6/0, 8/0, drops or chips, etc.